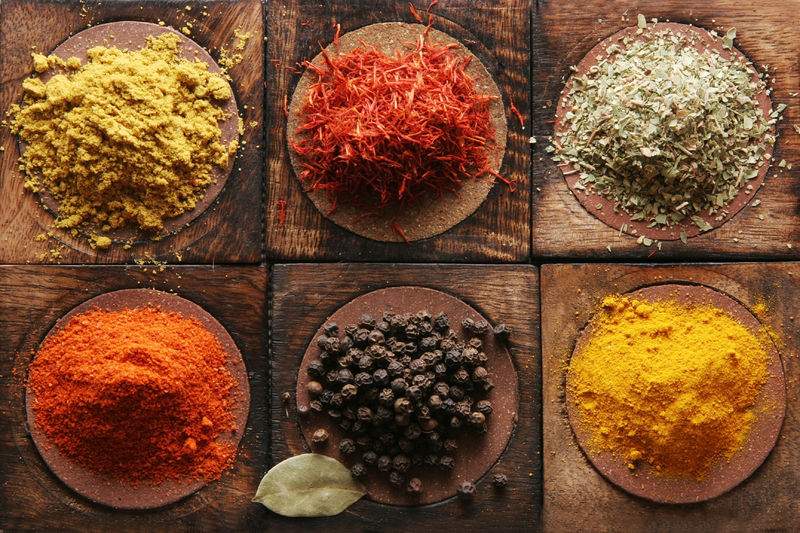 We can not imagine a world without spices, can we? There is a unique benefit, personality and enjoyment for each spices. On this page, there will be some information especially about some special spices. CUMIN; Cumin stimulating the nerves, soothing the stomach and has properties to intestinal gas relieving. Cumin is useful for or indigestion, so good at foods that are difficult to digest. It is also appetiting. Relieves indigestion, prevents the accumulation of gas on stomach and intestines, calms the nerves, cuts dizziness, breast milk increases, lowers high blood pressure and helpful for rheumatism and obesity. THYME; Thyme has light pink colored flowers. It gives a different flavor and odor to foods and especially meats. Also has cleansing and healing effects for acne treatment, inflammation of the throat and tonsils. It used as a disinfectant and expectorant. It should be used in the form of tea and mouthwash for cough and inflammation of the upper respiratory tract. It is effective in the treatment of infected wounds clean. Especially used at all grilled meats, various pastries and pizzas. BLACK PEPPER; fruit’s grains are rounded, molded in the form of the leaves of a plant. It is recommended to use with grinding when you use to protect its taste. Especially facilitates digestion by helping the digestive system healthy and regular work. Warms the stomach, appetite, easy to digest. Gas is removed and will prevent the accumulation of gas. ANISE; anise is gas expectorant, used as cough soothing the stomach booster. For the hiccups a cup of anise tea can be healthy. It is appetizer, stomach, relaxing, soothing and can be used as a digestive. It is used at olive oil, mustard, vinegar, sauces made ​​with green salads, steamed, boiled, spicy breads, cookies, crackers and biscuits. CINNAMON; cinnamon freshness and appetite. Its good at hand and foot tremors and prevents atherosclerosis, stomach discomfort, and abdominal pains. Useful against colds and flu. Cinnamon balances sugar in the blood for diabetics. If eaten mixed with honey and lemon is good for the throat. 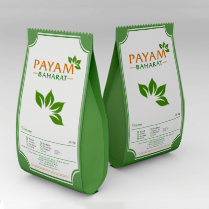 Generally used in milk desserts, orchid, boza and cakes.